Raksha Bandhan gifts are one of the most significant ways of showcasing love to a sister by a brother. Below, we have incorporated a list of best Rakhi gifts for your sister. Raksha Bandhan has finally arrived and will reunite the brothers and sisters for siblings love. The occasion is a way to express the love and gratitude for each other and the importance one have in their life. Brothers and sisters carry a unique bond and the Raksha Bandhan helps to cherish this bond every year. Although the time has changed a lot as well as the generation, the rituals and customs are still as it is. The occasion is celebrated across India with much zeal and affection. With the onset of Raksha Bandhan, there comes a demand for gifts from the sisters. Yes, the brothers are liable to gift their sisters whatever they wish and here we are to help all those brothers in choosing them. Nowadays, the choices are vast among the gifting options, as the world is now filled up with technical gadgets and a wide range of cool stuff. It is obvious that today, the young generations want the latest trendy gadgets as a cool rakhi gift. 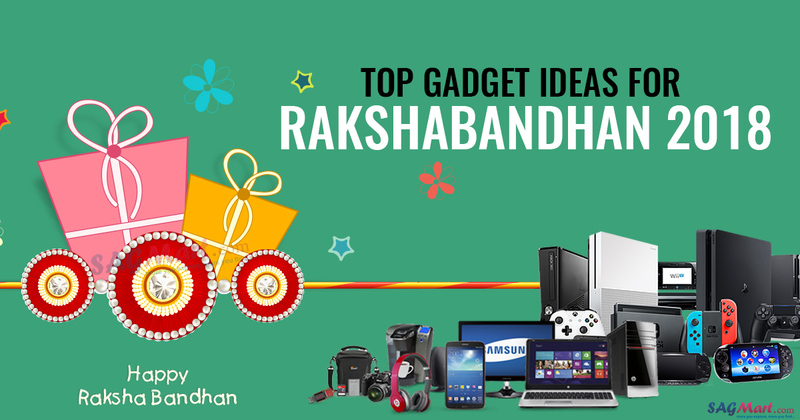 Here we will go through all the latest tech gadgets which will fit in as the perfect Raksha Bandhan gift for sisters. Smartphone accessories such as phone covers, selfie sticks and selfie flashlight are the best rakhi gift that you can gift your sister this year in Raksha Bandhan. Currently, the smartphones rule the world and are very hyped products. Due to this, the smartphone accessories would be considered as the best Rakhi gifts as it will definitely be liked by your sister. 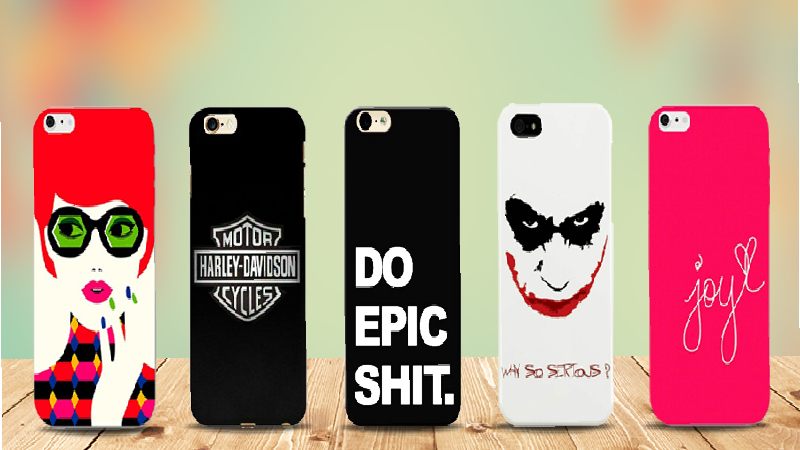 Smartphone covers have always been the first preference of girls as they love to change the phone covers frequently. In short, whichever the cover they have is less for them that means smartphone cover is the best rakhi gift that you can gift to your sister on the occasion of Raksha Bandhan. Trendy smartphone covers printed with barbie, pooh design are available in the market which has been liked by the girls generally. Furthermore, the girls love glossy colors such as pink, white, blue and the covers those glitter in terms of looking are the most preferable choice for girls. Have you ever noticed that girls spent most of the time by clicking selfies on the phone so the selfie stick is one of the best options that you can gift your sister on the occasion of Raksha Bandhan. 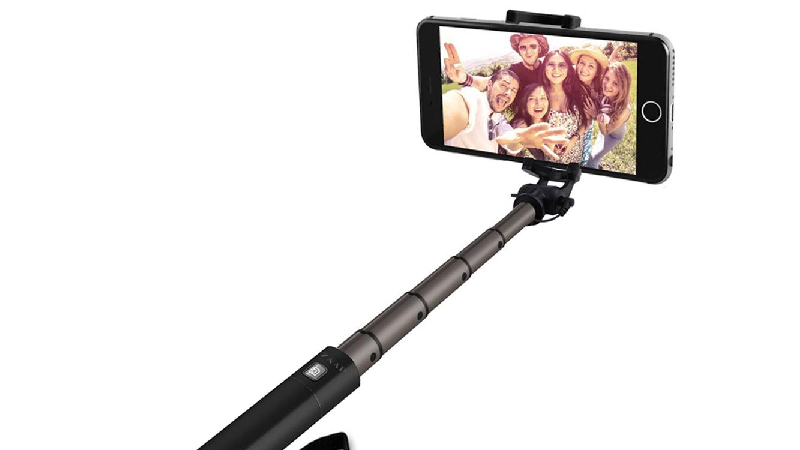 There are plenty of selfie sticks ranging from Philips to Mi are available in the market that you can purchase easily via online platforms such as Flipkart, Amazon and more. The quite interesting part is that it is available at an affordable price which will also suit your pocket. 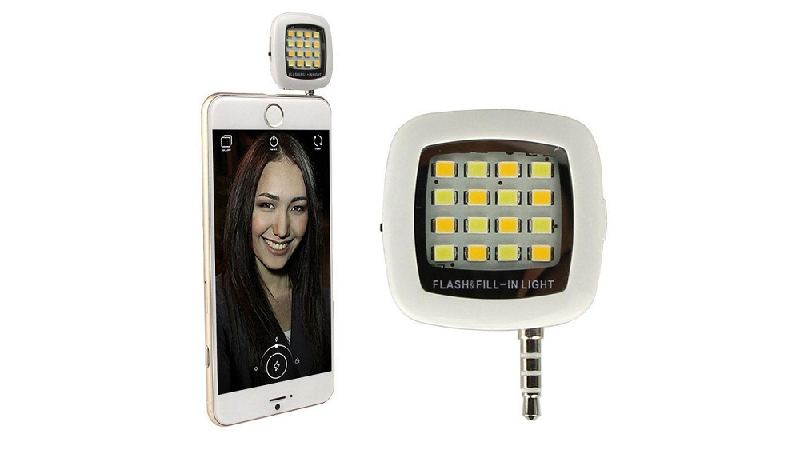 Girls are fond of taking selfies but if your phone does not have flash in the front camera then this is the best smartphone accessory, that brother can gift to her sister on the occasion of Raksha Bandhan. 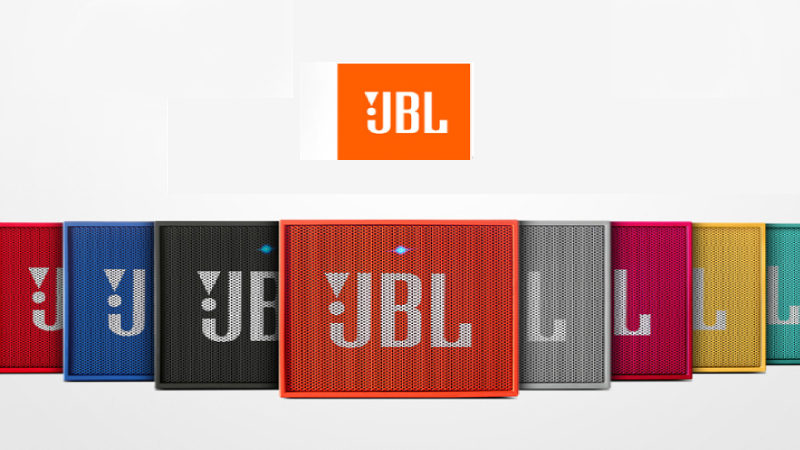 JBL Go Wireless Portable Speaker is one of the best options for Raksha Bandhan gift which is also a budget option. The users can connect the speakers by enabling bluetooth and it offers you clear and loud sound. It also has a 3.5 mm jack to pair the device with a speaker if in case you don’t want to use wireless option. It is very light in weight and is armed with a rechargeable battery which is rated to deliver up to 5 hours of playback. This is the best option to gift for sister on rakhi. 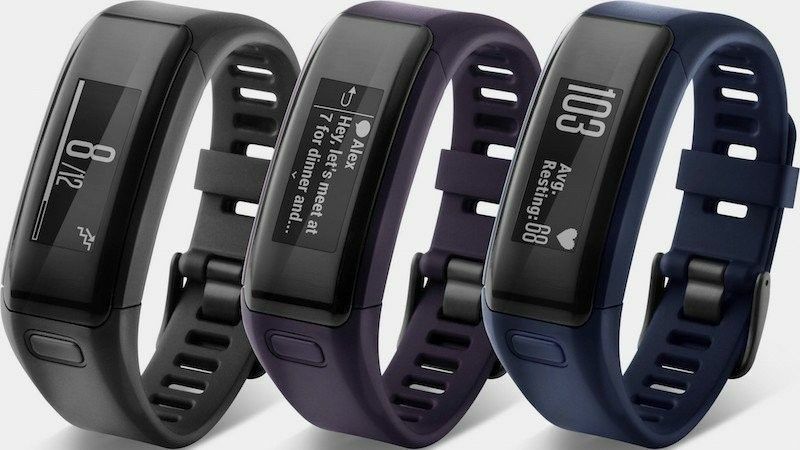 Fitness Tracker Bands have been trending nowadays as health is the most important factor of everyone life and it provides you all the information related to health such as heart rate, pulse rate, stress level and how much calories you’ve burned in the entire day. If your sister is health conscious, gifted her fitness tracker band as a rakhi gift. Various renowned manufacturers are offering fitness bands namely Xiaomi, Ambrane, Fastrack, Fitbit, Lenovo. All of the above fitness tracker bands are available under Rs 4000. Boat Super Bass Rockerz 400 Bluetooth Headphones not only looks good in terms of appearance but also bundled with impressive features. It also supports microSD card and you can play MP3 and WAV songs on the headphone. It is armed with a rechargeable battery of 500 mAh. It is compatible with smartphone and tablet devices. 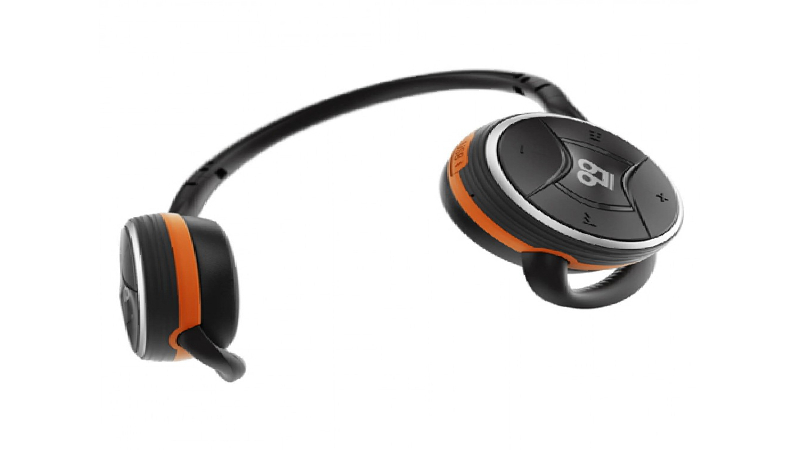 It offers immersive sound experience and is compact, lightweight. It is covered by soft padding which provides comfort when the users are listening to songs for a long time. It is available in Black, Green & Grey, Black & Red, Carbon Black color options. If you want to surprise your sister with a very uncommon gift, and if she’s fond of the latest gadgets, then you might be interested in a VR Headset. It is one of the unique gadgets that has been offered by current technology. 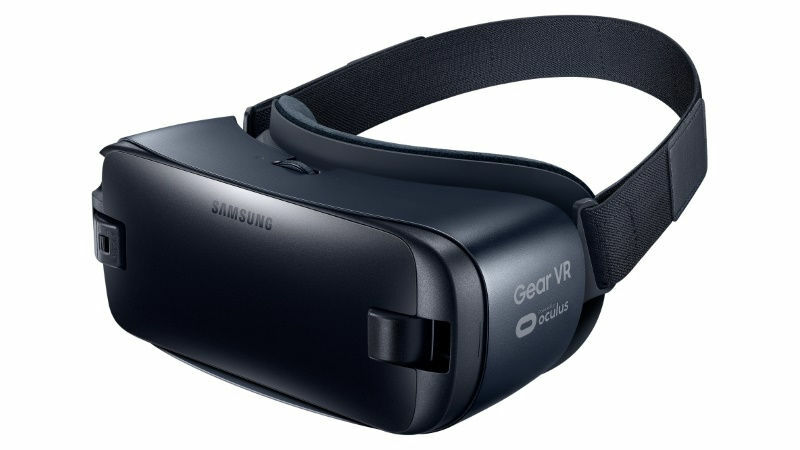 Samsung, being a pioneer in offering latest electronic gadgets, is also offering a VR headset named as ‘Samsung Gear’, which has been claimed to deliver an all-new experience of watching videos and playing games. Samsung Gear is one of the best VR gadgets available in the market. You can first check out if your sister’s smartphone is compatible with VR technology or not, and if it is VR compatible, then there is no match for this surprise gift if you want to present it to a girl of the present generation. If your sister is creative with highly imaginative skills as well then you must think to gift her 3D printer pen. 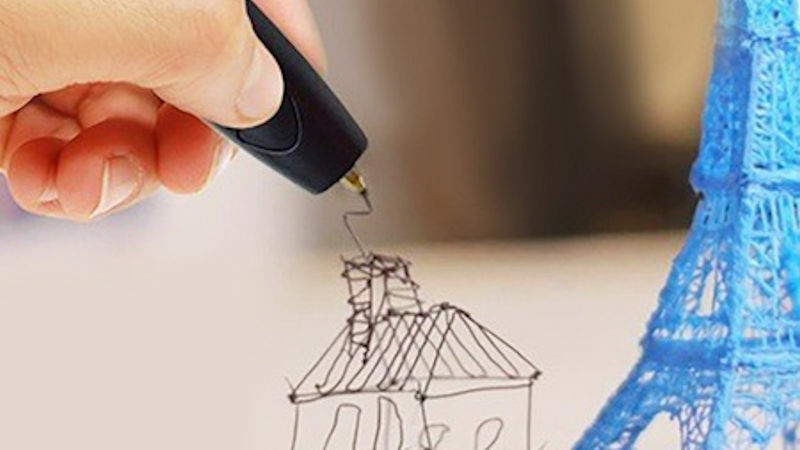 A 3D pen looks similar to an ordinary pencil or a pen but it can be operated by using plastic instead of ink or lead. The interesting part is that 3D pens can work on all surfaces. Plenty of 3D Printer Pens are available for purchase in the market. One can choose among them as per their feasibility and budget. As we have already mentioned above that most of the girls are fond of collecting and taking pictures so a DSLR camera might be a great option for your sister on this Rakshabandhan. Digital gadgets are the center of attraction in current society, and you can be the ‘Andre Istvan’ of your group if you own a DSLR. So this can be an amazing Raksha Bandhan gift for sister that can make her feel special even among friends and colleagues. Nikon, a leading name in camera brands, which is providing fabulous camera services from a very long time. 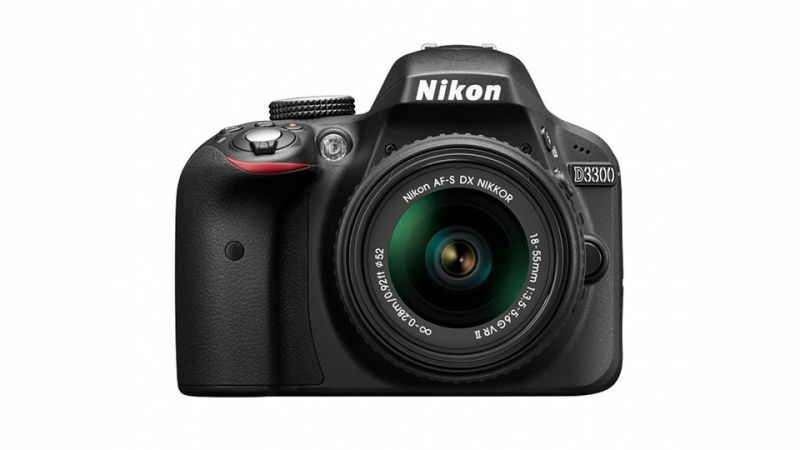 The company unveiled its D3300 Digital SLR camera two years ago, still, the camera is performing well in Indian market. The DSLR camera comes with 24.2-megapixel DX-format CMOS sensor without an optical low-pass filter and the latest EXPEED 4 image processing system. It is very easy to use and can bring a beautiful smile on your sister’s face for all day long. If your pocket allows than you can also gift the OnePlus 6 smartphone to your sister as Raksha Bandhan gift. It is packed with advanced hardware, the latest operating system and impressive specifications. The OnePlus 6 comes with glass panel and features a larger 6.28-inch FullHD+ display, 18:9 aspect ratio and glass design. The smartphone has a cut out notch on the top of its display similar to Apple iPhone X. It is powered by a modern octa-core Qualcomm Snapdragon 845 SoC clocks at 2.8 GHz coupled with 6GB/8GB RAM and 128GB/256GB internal storage. One must note that the smartphone does not support memory card. 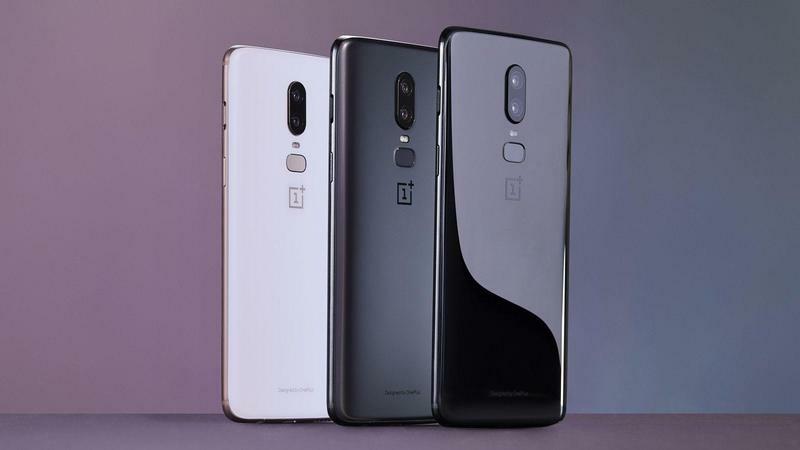 The OnePlus 6 has a 20MP + 16MP cameras on the rear panel offering autofocus, dual-LED flash and face recognition technology. Up front, the smartphone gets 16MP selfie camera. It shipped with latest Android 8.1 Oreo – out- of the box and compatible with Android P software. It packs a 3300mAh battery bundled with Dash-Charge technology. It comes with Mirror Black, Midnight Black, and a limited edition Silk White Edition color variants. It is available under Rs 40,000 and can be considered as value for money. Smart Jewellery is the latest trend in the fashion industry as it not only gives you style statement, it essentially provides the health benefits by the means of jewellery. 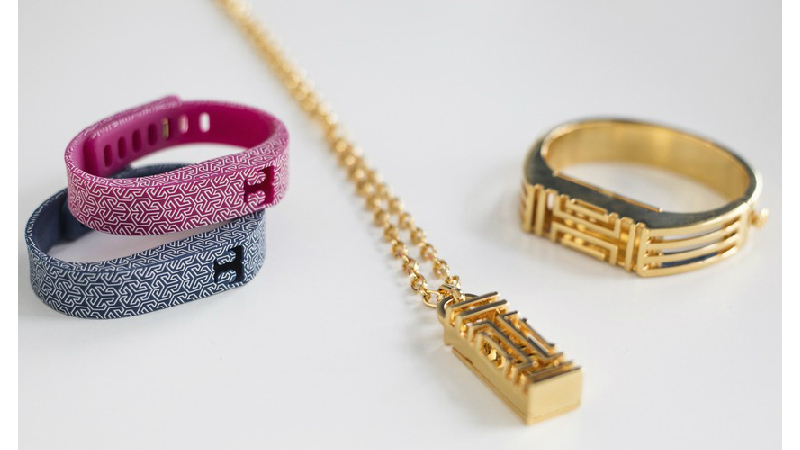 Yes, the smart jewelry exists and growing rapidly between the health conscious ladies. One such smart jewellery is a pendant, which the company claims that it can track menstrual cycles, sleep patterns and also the stress levels at a particular time. This one would be the best gift for your sister on the occasion of Raksha Bandhan as what could be better than a stylish health assistant. 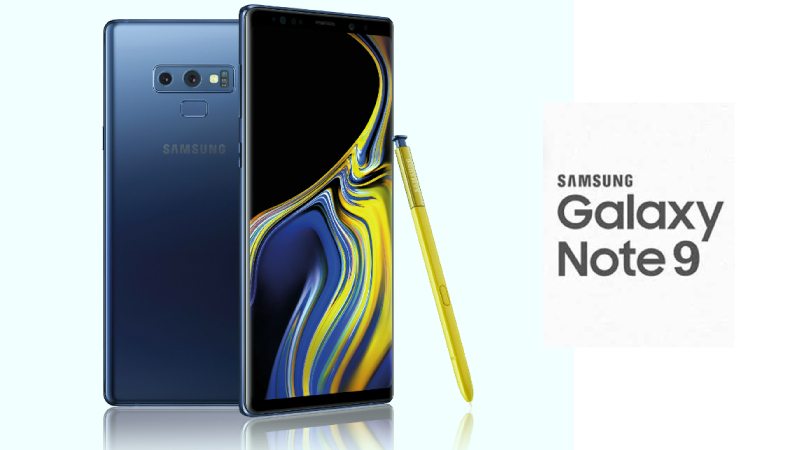 Samsung Galaxy Note 9 is also the best option that a brother can gift to her sister on the special occasion of Raksha Bandhan. It also packed with the latest hardware, refined operating system and top of the notch specifications. The key highlight of Galaxy Note 9 is stylus S Pen which can be used for memos directly on the display screen of the smartphone. It is available in four color options: Ocean Blue, Midnight Black, Metallic Copper and Lavender Purple. The company reported that Ocean Blue is the unique color that has a yellow S-pen while the other colors variants have the same color of stylus pen as the smartphone. The company has launched Galaxy Note 9 in two storage variants 6GB RAM 128GB internal storage and 8GB RAM and 512GB. The storage variants depend on the market availability. The Galaxy Note 9 comes with a larger 6.4-inch screen edge-to-edge display and it looks similar to last year 6.1-inch Note 8 in terms of design. It is armed with a massive 4000 mAH battery. The Galaxy Note has dual 12MP cameras on the rear panel and 8MP front-facing a camera. The camera set up comes with AI features which helps to take clear and better photos in the smart and instantly detects blur photos and automatically informs to again capture the photos. I just hope that the above article will prove worthy to all the readers and will help to get the rakhi gift ideas for 2018. So cheers and celebrate this best auspicious emotional festival with your siblings. Do comment and put forward your views regarding this blog in the comment section below.